On, what is going to be the hottest day of the year so far, we are settling back into the normal routine. Early evening after school training. There is no such thing as a morning or an evening person. It all depends on the up-bringing and routines we are getting used to from child hood. I wasn’t raised as a morning person and getting used to AM training on a regular basis was a bit of a chore. But now, early mornings are getting better and better. Even the journey back after the training sessions help me prepare for a busy school day. The hazy sunshine on a hot morning is very calming and relaxing and I learned to appreciate the sensations I get when looking into the morning sky and I appreciate the changing nature of the trees and shrubs that make a significant part of the skyline. The more trees, the more bird song and the chirping and singing makes a great backdrop on the views. Well really, I just have my earphones in and listen to my favourite songs. Perhaps some birds manage to enhance the tunes I am listening to. The bus chuckles along and I ponder whether I missed the Newham National qualifier at the LAC last week or whether looking back to the under-water sensation and the fantastic week of Spanish training was stimulating enough for me to smash those national times during the Regional competitions in May. My year has been set up and I look forward to reaping the better times I am going to achieve this year. 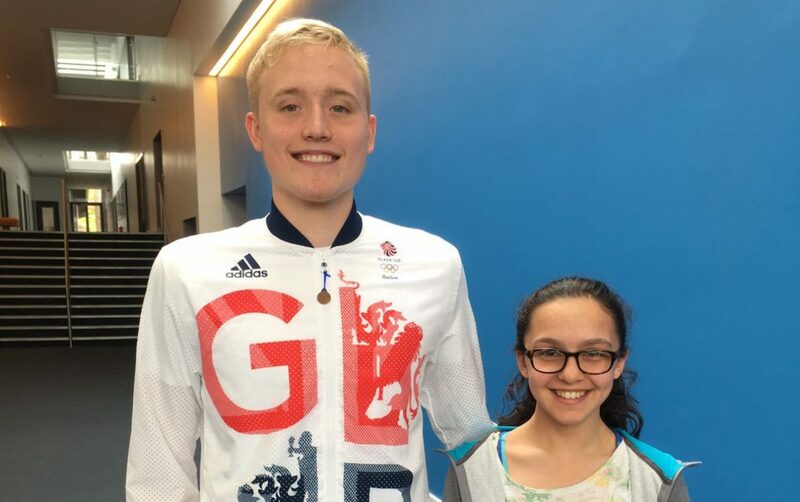 Posted on April 19, 2018 April 19, 2018 by Dedicated IndividualPosted in British champs, British Swimming, club, Competition, Fitness regime, land training, London Swimming, London Youth Games, long-course (50m), Regionals, short-course (25m), Swim camps, swimming, trainingTagged 2018, summer.